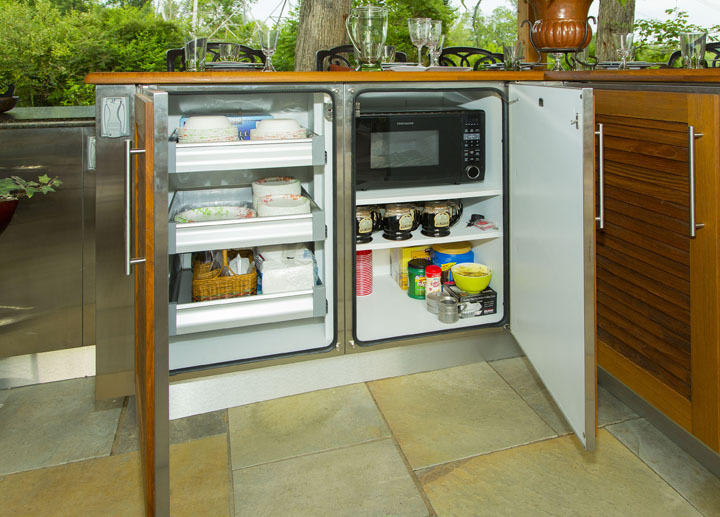 Lighting can even be installed on the cabinet interiors when they open to make things easy to find. 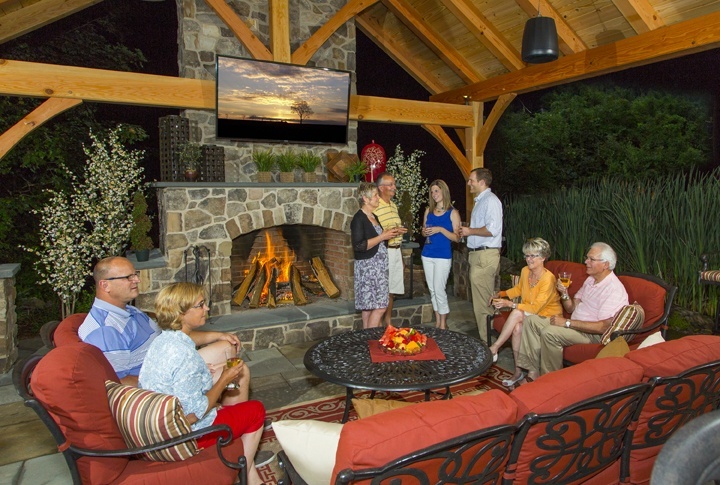 In addition, landscape lighting can also add a tremendous amount of aesthetic appeal. 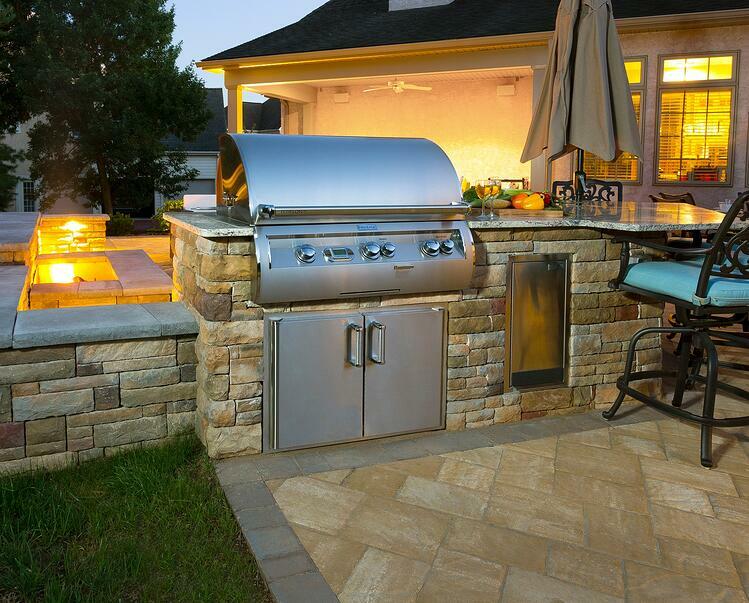 You can add uplighting to highlight stone at the base of your countertops, install pendant lighting that hang over your bar area, or even add color-changing LED lighting to set a mood or decorate for a party. 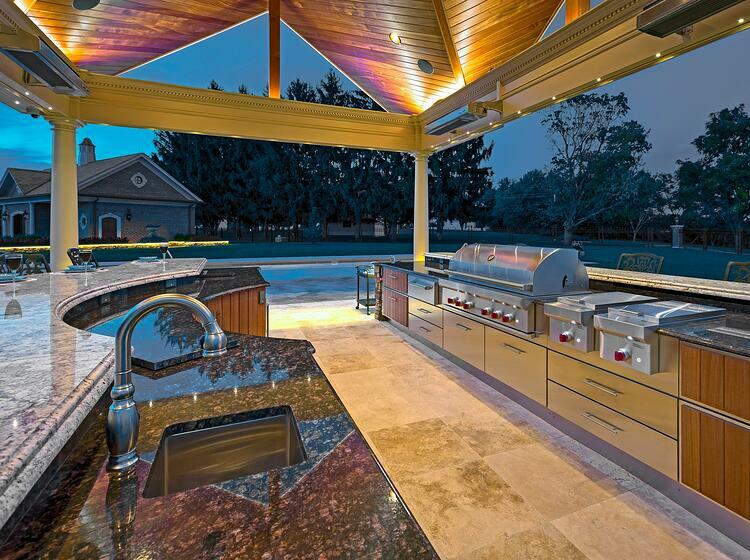 Today’s high-end lighting offers endless possibilities. 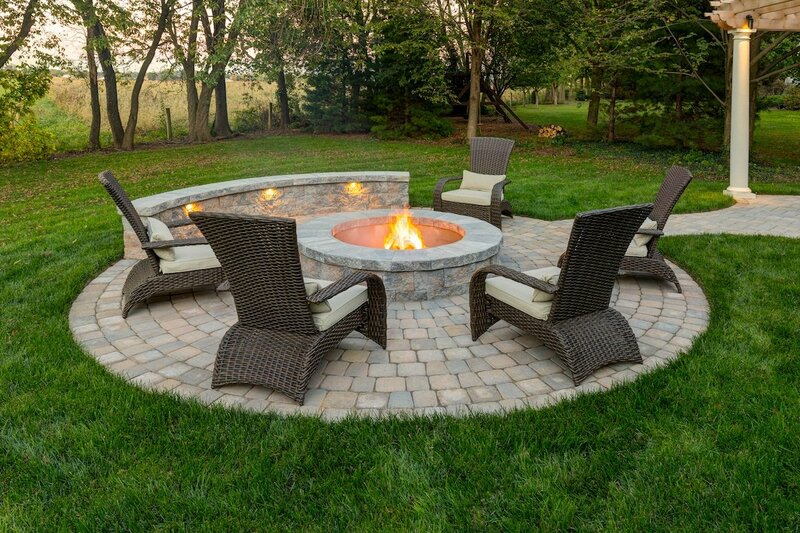 At Earth, Turf & Wood, we have done all of these ideas and then some! 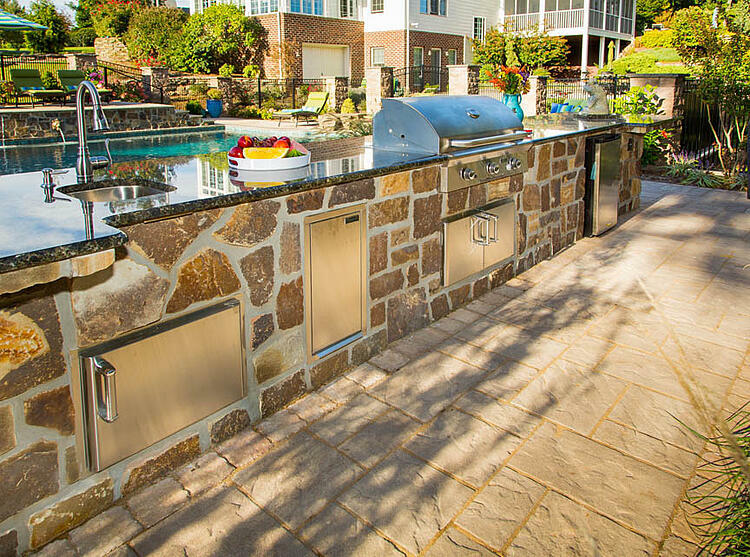 We love it when our clients dream big and come up with ideas that they know will make their outdoor kitchen even more enjoyable for their family and friends. 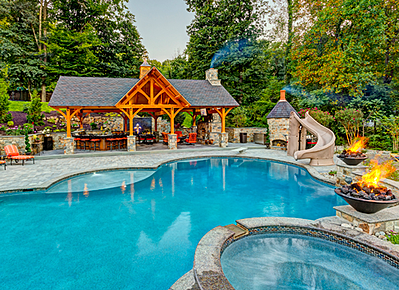 While a lot of these ideas are big, we work with clients on projects of all sizes. 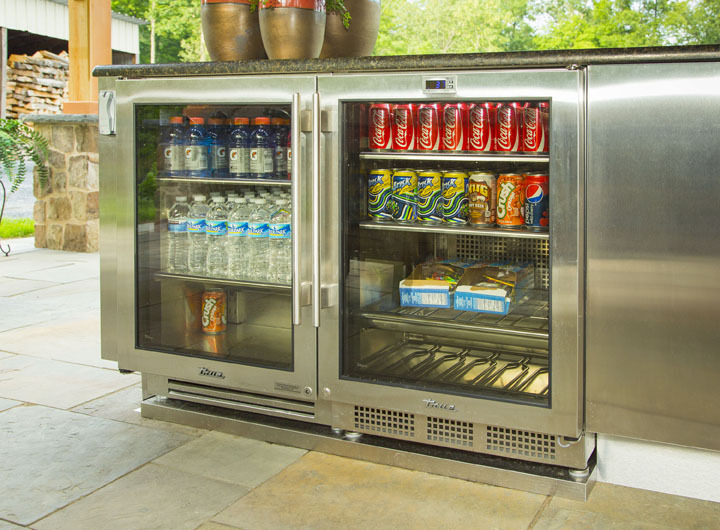 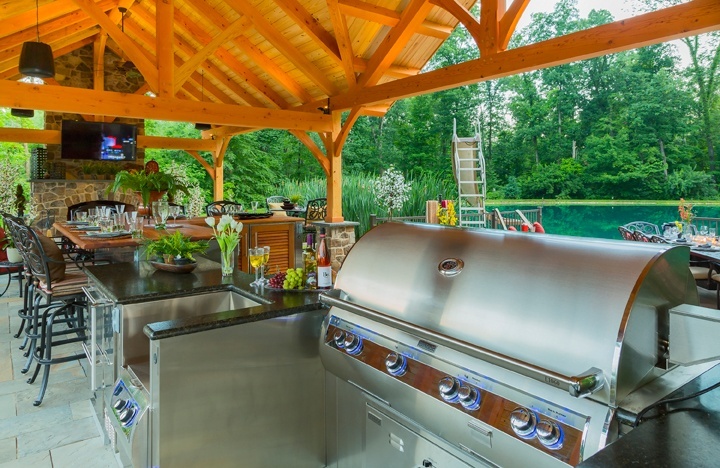 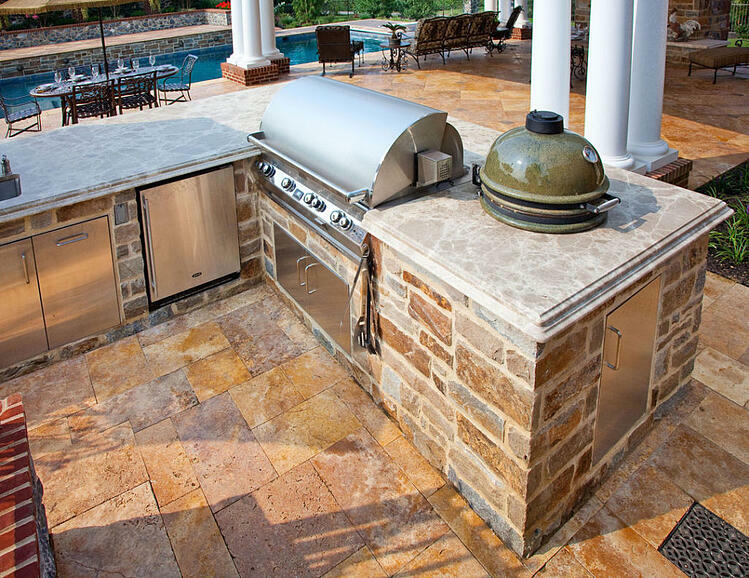 Whether it’s a small outdoor kitchen with the basic necessities or a large project with all the amenities, we have the expertise and the experience to bring those ideas to life. 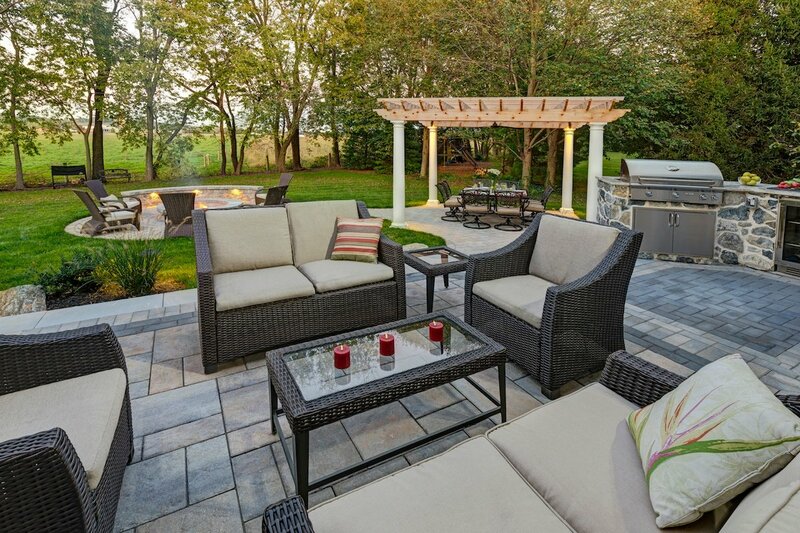 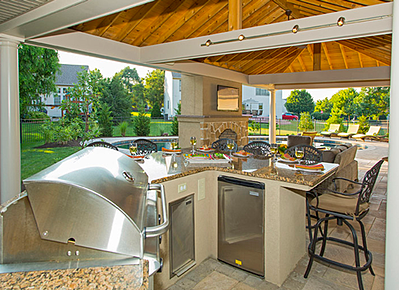 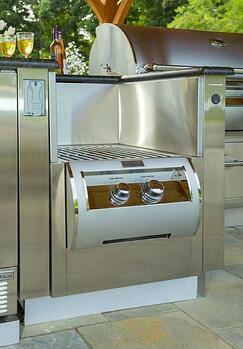 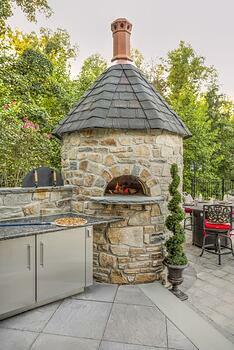 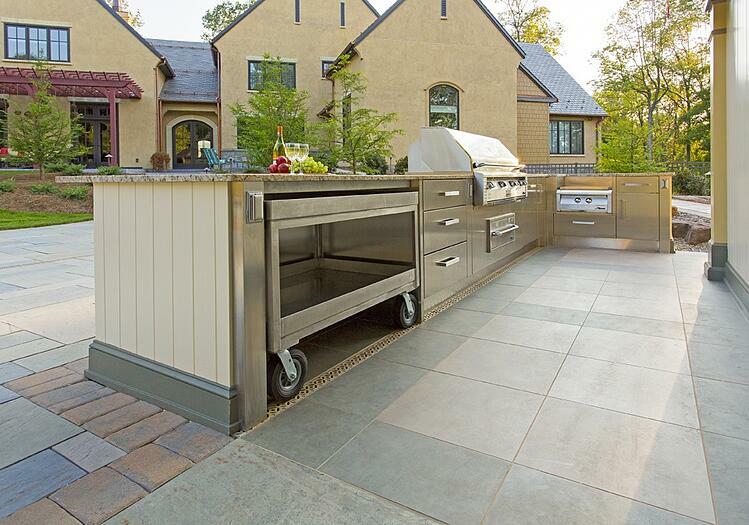 If you’re dreaming about outdoor kitchen ideas, check out our outdoor kitchen gallery for more inspiration. 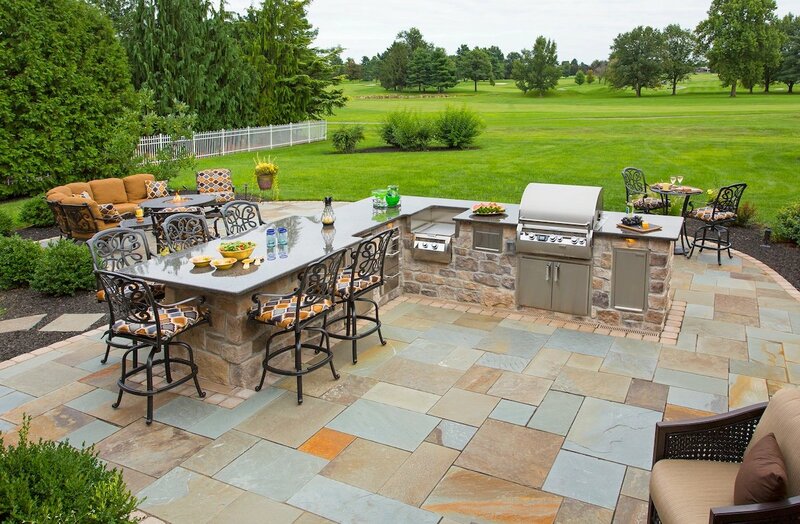 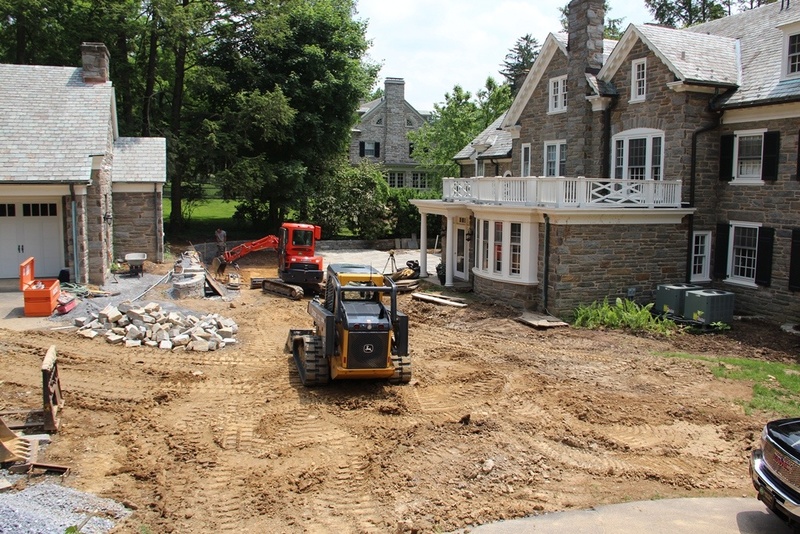 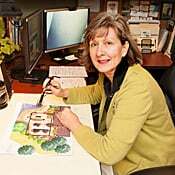 You can also schedule a free consultation or call us at (717) 276-9447 so we can talk more about your ideas.